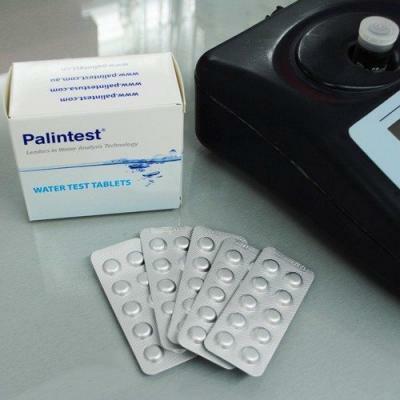 The simplest water test kit available for measuring free or total chlorine. 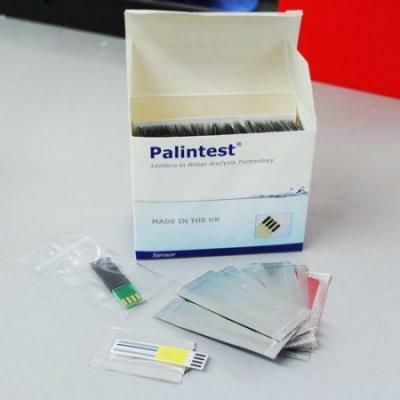 Portable, as accurate as DPD and now a US EPA approved method. – No reagents and no glassware – ideal for food processing applications. 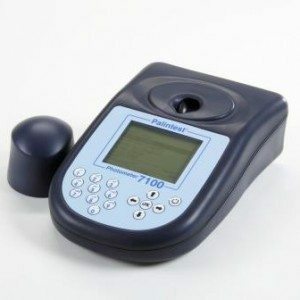 – Waterproof USB connection – for instrument settings, software update and data download of results log. 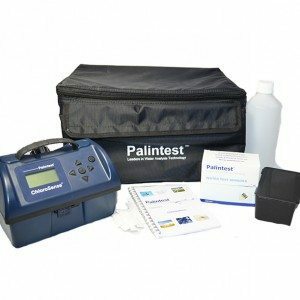 Supplied in an ergonomic shoulder case containing all necessary components for field analysis, the ChloroSense is designed for all skill levels and is supported by the full range of Palintest application advice and technical support. 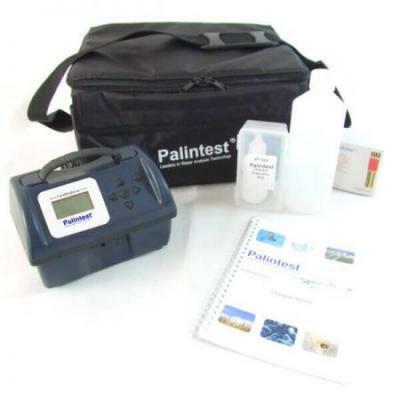 To enable customers to make immediate checks on instrument performance in the field, FREE check standards are now included with this kit.